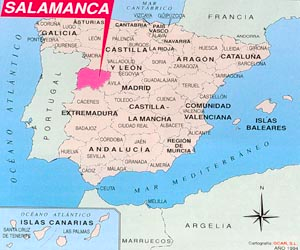 Born in salamanca spain. Francisco Coronado had a rich childhood. He was raised in a big house, with servants and maids. His father was good friend to the king of Spain. He went to the best schools of Spain. Francisco was not the oldest child of his family which meant he could not take on their family's heritage. So he had two choices. Ether share his family's money or make his own money working. Francisco decided to go and make his own money. Francisco traveled to New Spain [now is Mexico city] in 1535. 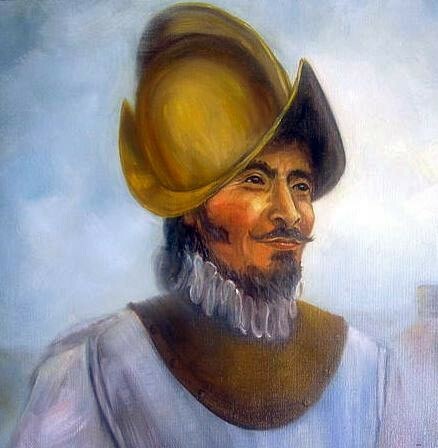 Coronado enjoyed the support of Antonio Mendoza,the Viceroy [a person sent by a king or a queen] of Mexico. He had managed to become a military leader. 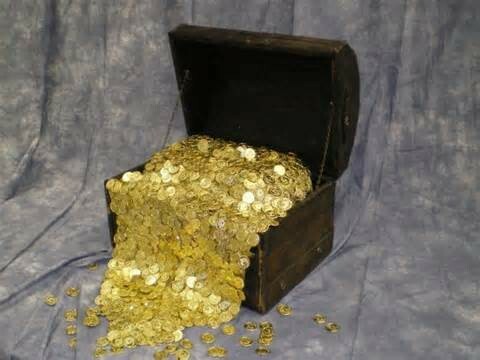 When he found out there were seven city's of gold by a FRAY [a Spanish friar or religious brother] he was eager to find them. The viceroy made Coronado the lieutenant [a deputy acting for a superior] of the expedition. 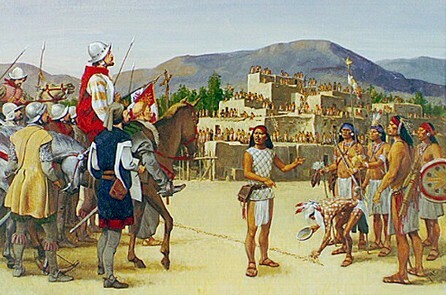 Coronado set out with about 300 Spanish soldiers and approximately 1,000 Indians. Francisco made it to Hawikuh [now is New Mexico]the first city of gold. But when he got there with his men they were disappointed because they did not see a city of gold they found a small pueblo [a small village]. In what is now new Mexico. The fray hadn't told the truth about what he knew about the seven cities. The Zuni tribe who lived in the pueblo were not friendly when they found out that Coronado and his men were there they threw their arrows at them. Coronado's men fought back leaving the Zuni tribe exhausted he had won! Coronado and his men were penniless [no money] with no gold to show for their 6,000 mile journey. Coronado still had many accomplishments one of which was The Grand Canyon [a deep gorge in Arizona, formed by the Colorado River]. He had married a woman called Dona Beatriz. But he also had some regrets. He went to jail for mistreating the indians. 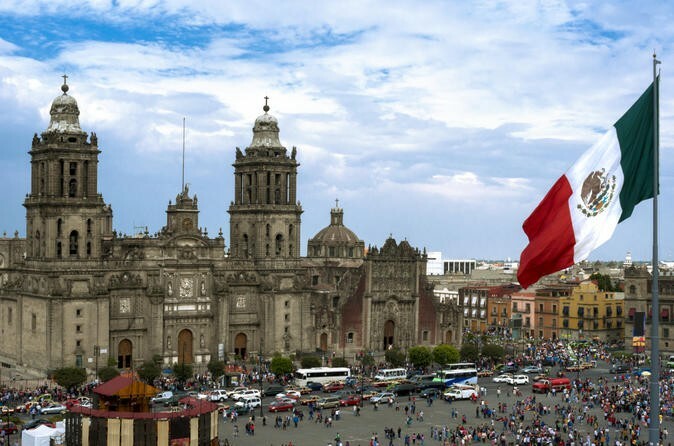 In 1554 September 22 francisco died in Mexico City [The capital of Mexico].